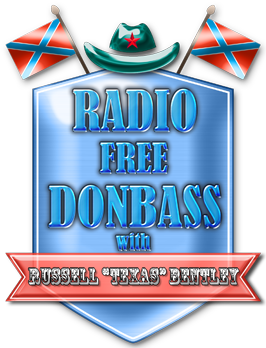 Russell “Texas” Bentley: On Ukrainian army: "They don't even aim at soldiers!" On Ukrainian army: "They don't even aim at soldiers!" On Ukraine: "As goes Donbass, so goes the World!"